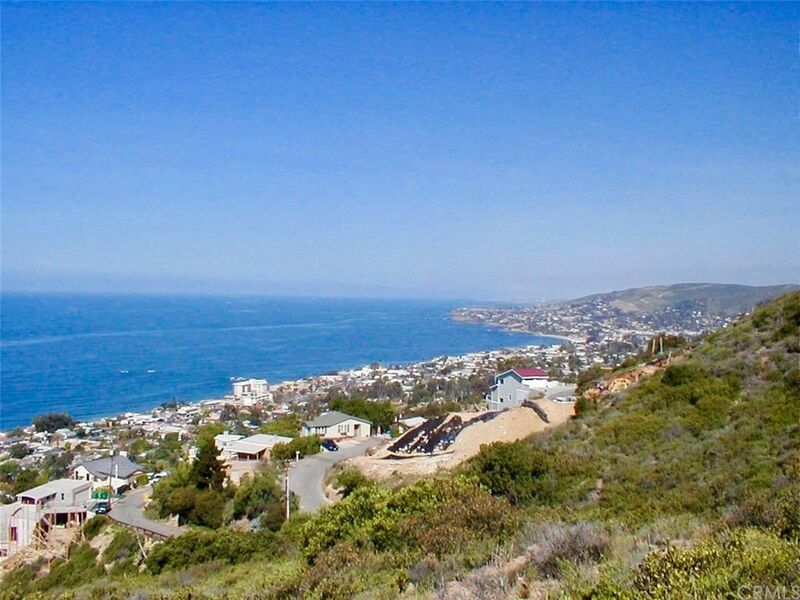 Incredible ocean view lot at the end of Baja Street with panoramic blue & white water coastline views stretching from Moss Point to Main Beach to Catalina Island and beyond. This is a 5, 000 SF (50'W x 100'D) lot on the ocean side of Baja Street adjacent to the last house built on the street. Seller has boundary and topo surveys available upon request. Please also see 834 Baja, a 7, 500 SF (75'W x 100'D) lot on the opposite side of Baja. Both lots are under the same ownership. Seller makes no representations or warranties as to the development of these lots. Buyer to conduct all due diligence with the city and satisfy themselves with the development requirements of these lots.